Talk with our College Station eye doctors about your eye health questions, eyeglasses, contact lenses or specialty lens needs. 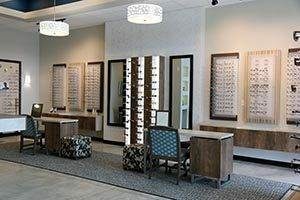 You are also welcome to drop in anytime to browse through our large selection of designer eyeglass frames and sunglasses. 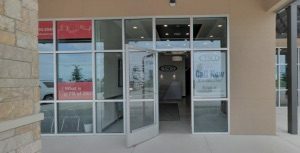 Welcome to our new College Station location in the Caprock Crossing retail center. Our TSO office is located in College Station on Fitch Pkwy jut off of highway 6 just minutes away from Pebble Creek Golf Course.